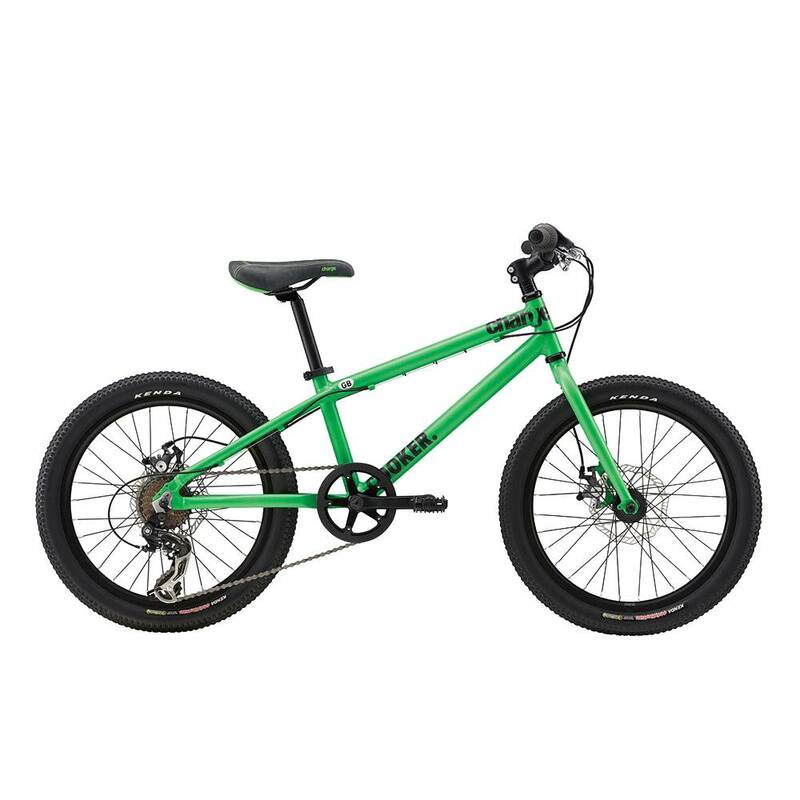 Our 20 and 24 inch kids bikes will have many adults looking on with envy! The 24 inch features 21-speed gearing, all-weather disc brakes and radical Lefty-inspired single sided fork. The 20 inch model features a lightweight frame and 6-speed gearing to make short work of the Cote de Talloires, while its stable handling and powerful brakes make descents a breeze!